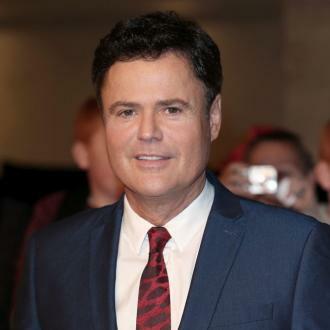 Pop star Donny Osmond has revealed he felt happiest when he was 13. Donny Osmond felt happiest when he was 13. The pop star has revealed that the most enjoyable time of his life unfolded just after he had entered his teenage years. 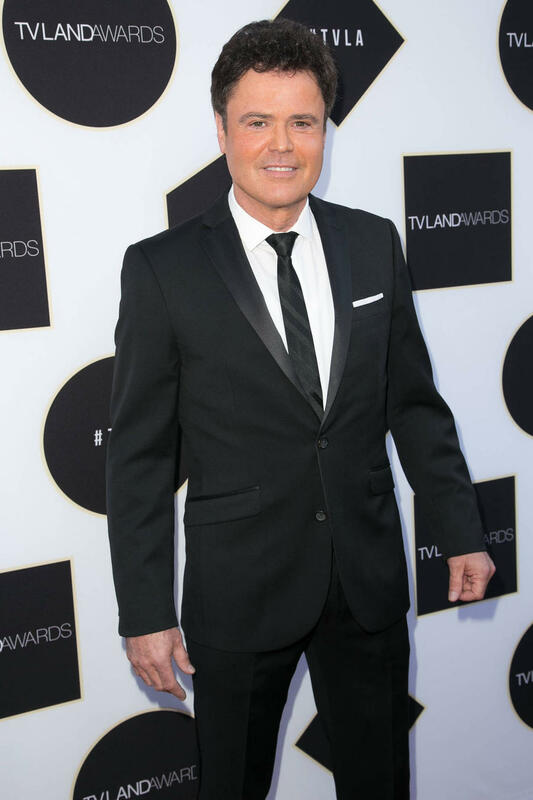 He recalled: ''In 1971, I was sitting in a hotel room in London and there was a television chat show going on, debating whether Donny Osmond should be deported because of the chaos he was wreaking. On the flip side, Donny admitted his most embarrassing moment came years later when he was performing on stage in front of his friends and family in 'Joseph and the Amazing Technicolor Dreamcoat'. He told the Guardian newspaper: ''There's a scene in Joseph, the musical, where Joseph is caught in Mrs Potiphar's bedroom and Mrs Potiphar and the dancers chase him round the bed. I did this scene 2,000 times over six years and every time they tried to rip off my loin cloth.